A hot humid day but the kids from Big were still going hard at training. This is a photo of the older kids in action. 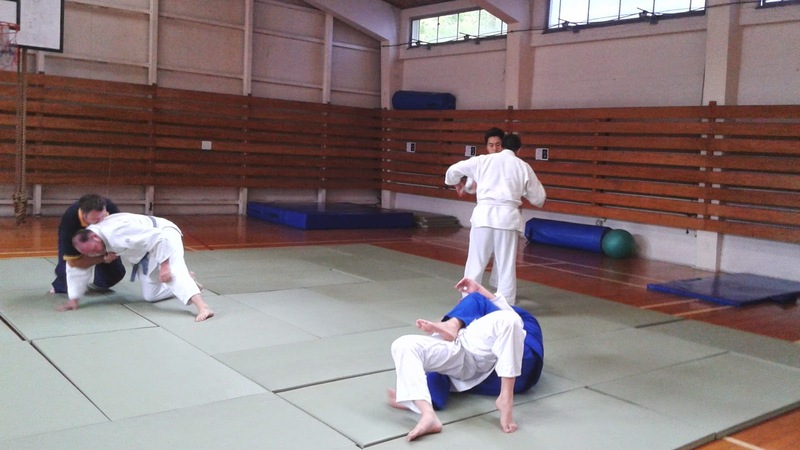 We are focusing on tachi waza (standing techniques) early in the year, The kids are pretty good on the ground so we are concentrating on developing their throwing. Notice the new instructor in photo. Henry Wu a young Black Belt from University is working towards becoming a Big Judo Instructor. Henry is aiming to do his Level 1 Course in March and is being coached in coaching techniques by Jordan and Ben, At Big we believe strongly that good instruction is important and we work hard to develop our new instructors. 15 March - Level 1 Instructors Course - A development course to train Assistant Club Instructors. Currently we have half a dozen people keen to do the course. 20-21 June - Auckland International Open - This is Auckland's premiere Judo competition and attracts fighters from Australia and across the Pacific. Anyone keen to volunteer to help out should give us a yell as they are keen to find volunteers. 16 August - Howick Academy of Judo Competition - This is a nice 'entry level' competition for all ages from kids to masters. 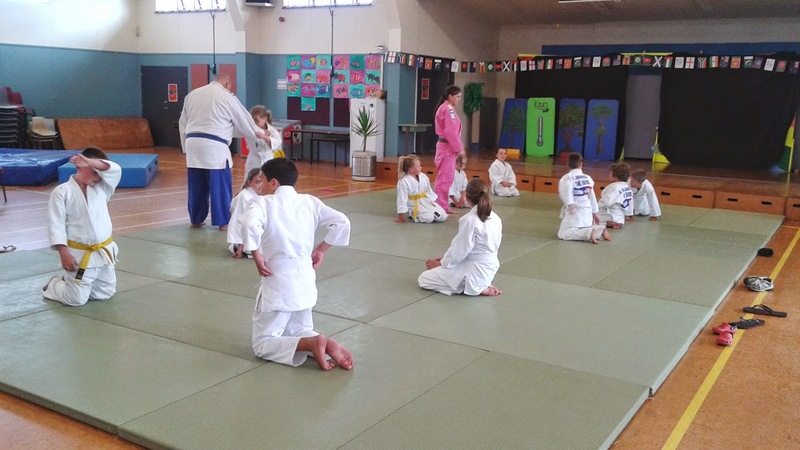 5 - 6 September - North Island Championships - Another strong competition that we are lucky is in Auckland this year. Anyone keen to volunteer to help out should give us a yell as they are keen to find volunteers. 5 December - Rick Littlewood Open - A Masters tournament - Fun to watch. 6 December - Nippon Judo School Competition - This is another nice 'entry level' competition for all ages from kids to masters. As well as these activities there are two other clubs looking at staging local competitions. All in all it looks like a good little year of Judo. 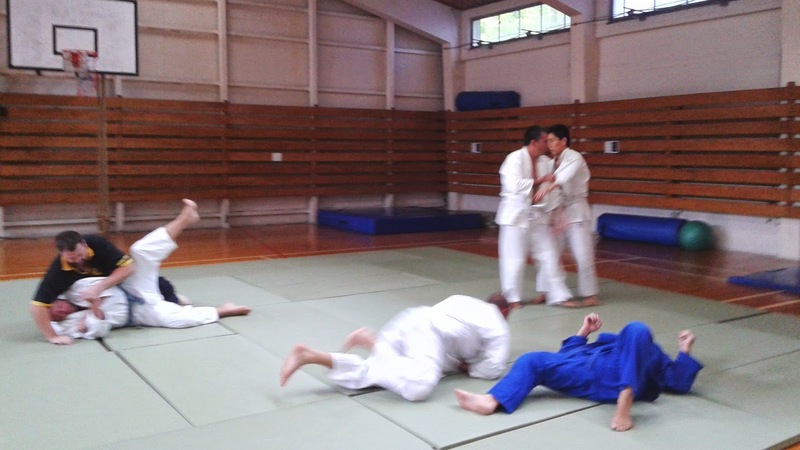 Big Judo has started for the year. Classes are going well we have all our instructors and lots of the regulars back and are having a good time. Everybody is really looking forward to 2015. Some shots of Tracey and Geoff organising the kids. 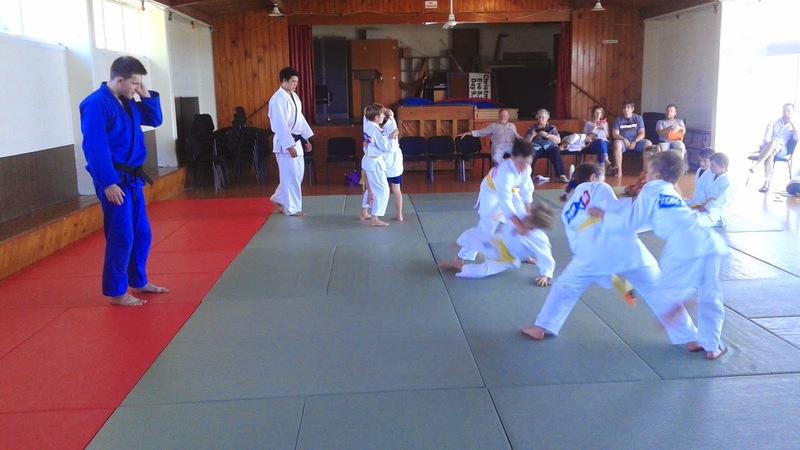 See the new Yellow belts the Pukekohe team's first full belts - awesome. 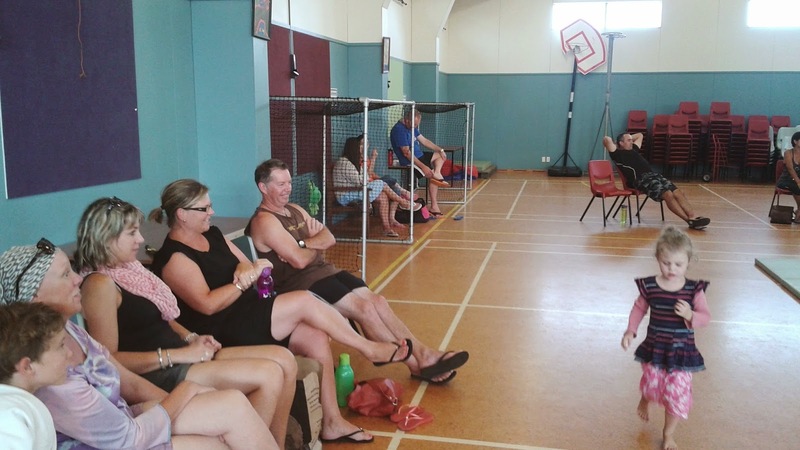 A quick shot of the parents - Always important to remember that without our supporters the instructors and I would would not be able to pursue our hobby!!. The guys at the Police class are having fun in these 'action' shots . 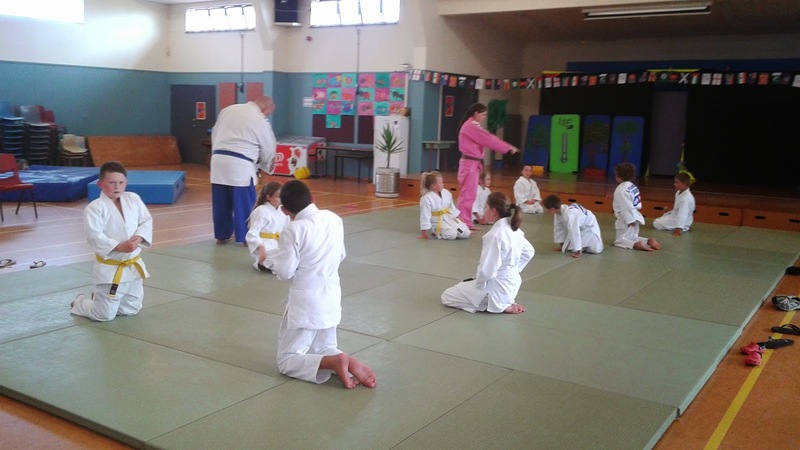 This year we have formalised the class and focusing on good basic Judo. We also hope to do a trip this year.